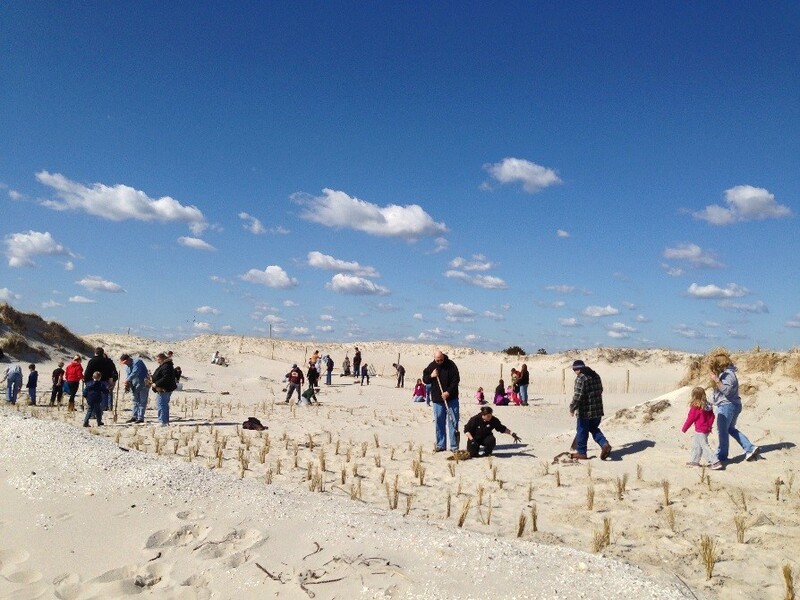 (17/P21) TRENTON – In cooperation with several volunteer groups, the State Park Service will host the annual dune grass planting event at Island Beach State Park this Saturday, March 25. Volunteers can register for the event online at: http://friendsofibsp.org/events/dunegrass/ or sign up when they arrive at the park. Registrants will be assigned a specific part of the park. Volunteers are also asked to bring a pole or shovel. Saturday’s event will be held rain or shine.